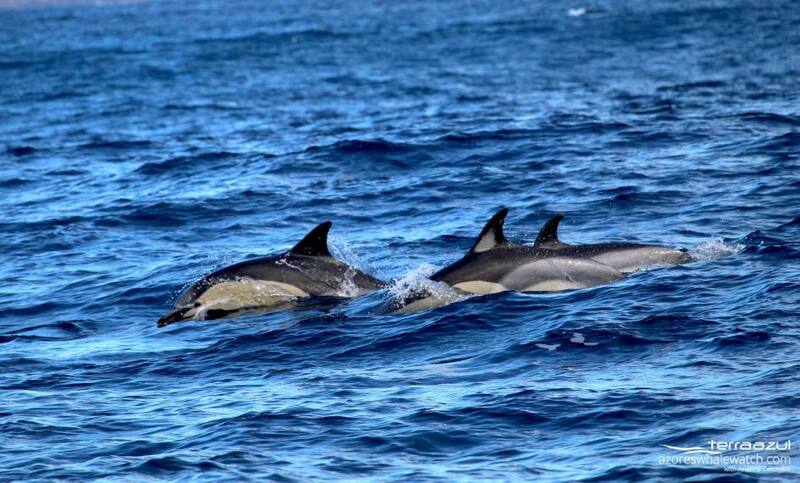 In our tour today, we saw a small group of Common Dolphins. They were moving fast to hunt their breakfast. It is always a pleasure to see these beautiful and active animals. 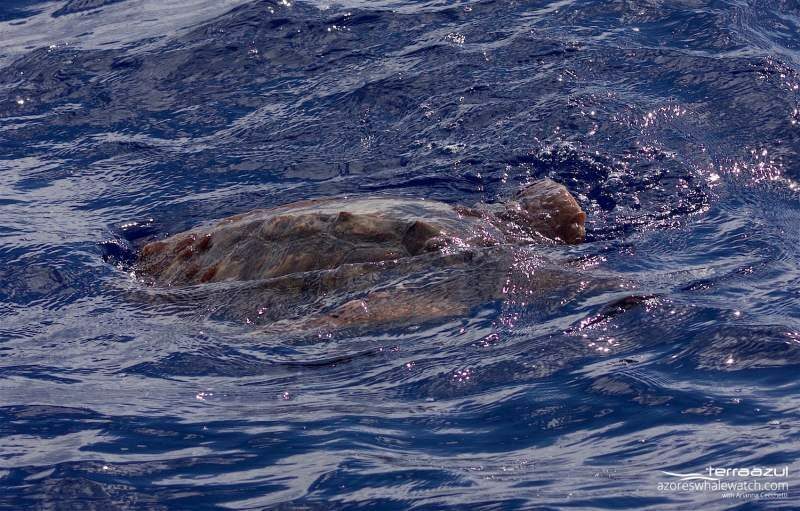 On our way to Ilheau a sea turtle, Loggerhead, appeared close to the boat. We could see her just a few seconds until she left again. For me it was the last tour today for now, I really enjoyed beeing out with you in the Ocean. I hope you had a good tour, too. Simone is a Marine Environmental Scientist from Germany. She just joined the TERRA AZUL Team recently and is enjoying the work out in the Ocean and life on this beautiful Island.